There are millions upon millions of people in this world today who are without Christ. They do not know the freedom of forgiveness. They do not know what true joy is. They do not know what it is like to have a heavenly advocate. They do not know the blessing of an abundant life. On the other hand, there are millions upon millions who are in Christ (belonging to Him through a personal relationship). Their life is much different. They understand and appreciate forgiveness. Joy marks their lives. They lean on their heavenly advocate and enjoy an abundant and full life here made possible through God’s gift of salvation. In his new book, “Life in Christ; Becoming and Being a Disciple of the Lord Jesus Christ”, pastor and author Jeremy Walker explores the natural progression of the Christian life; moving from knowing Christ personally, following Christ intentionally, and becoming like Christ ultimately. The Bible speaks of the “unsearchable riches of Christ” that belong to the Christian as a result of being “in” Him. Walker explains how or understanding and appreciation or these “riches” will enable the believer to be a true disciple of Christ. Life in Christ delves into the areas of a believer’s relationship with Christ that do not often receive a great deal of attention. walker explores six critical areas which make up the great majority of the book. In chapter one, Walker deal with the believer’s call to salvation and the promise of God to save. 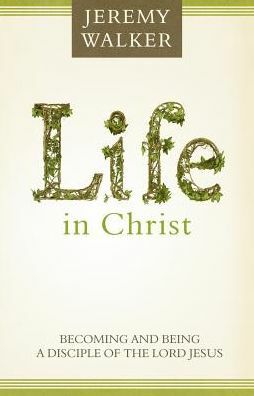 In chapter two, the believer’s position of being “in” Christ is more fully developed. In chapter three, Walker brings to the forefront what the “unsearchable riches” of Christ are: joy, grace, power, to name a few. Chapter four deals with the believer’s adoption as sons and daughters of God. The author gives chapter five to the positive and negative sides of a believer’s assurance of salvation. Finally, speaking again positively and negatively, the marks of a true believer are explained. Life in Christ is a much-needed work. 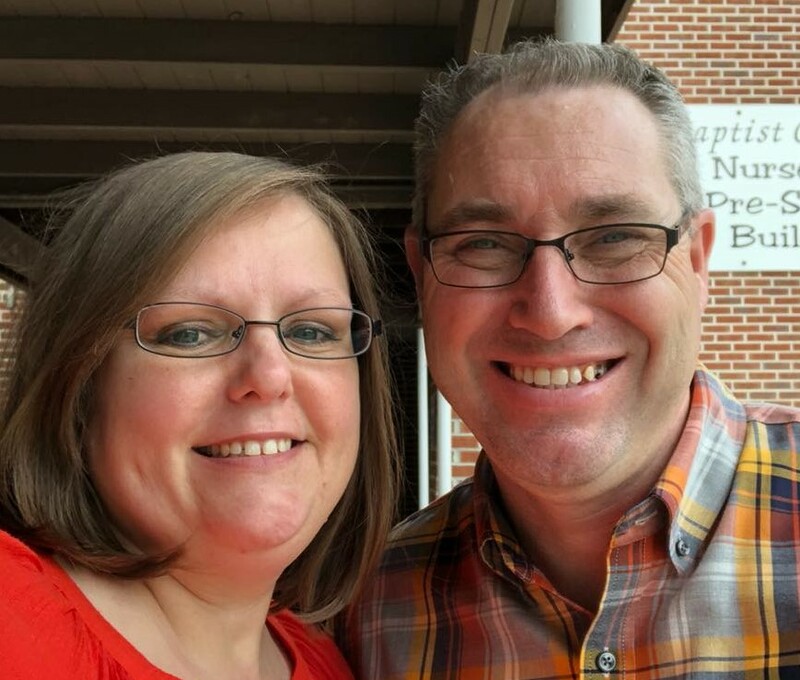 Walker invites his readers on a journey into a deeper walk with Christ by reminding them of all that is theirs because of their personal relationship with Jesus Christ. Written from a pastor’s heart and a scholar’s mind, Life in Christ is an encouraging and challenging work. I highly recommend.